The excitement in these parts knows no bounds. Pictures are all over Facebook. Schools are closed. Workplaces, too. News broadcasts are almost entirely about this. “What happened?” you might ask. 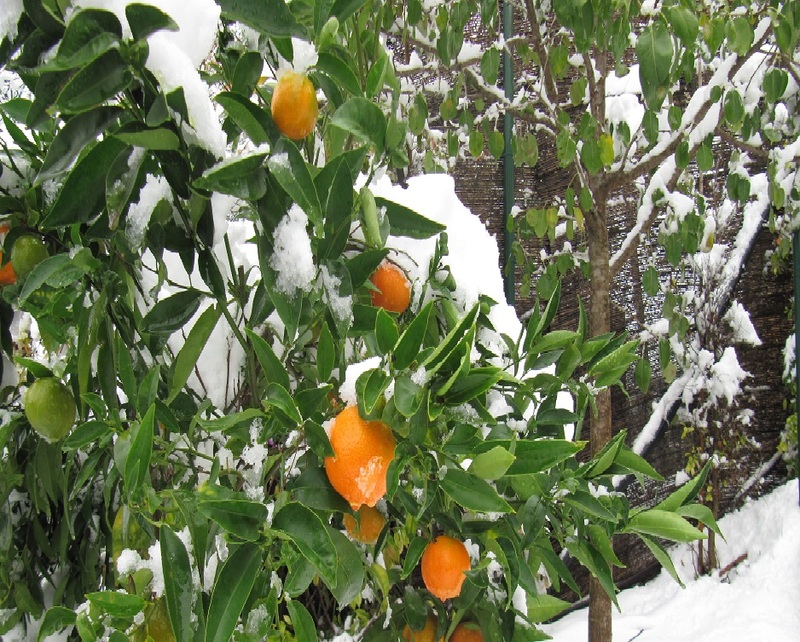 Besides, how many people can say they’ve seen oranges growing in snow? 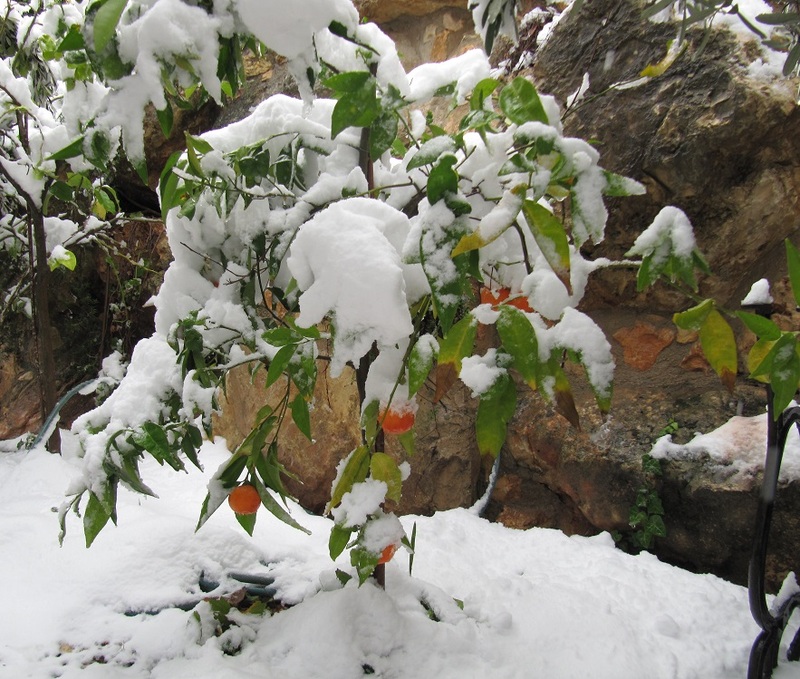 I remember it snowed here Downunder on Christmas Day the year I turned thirteen. It was the first “proper” Christmas any of us experienced. We were living in a very small rural community and not even the oldest residents could remember it happening before. It was gone again by mid-afternoon but fun while it lasted.- although I am not sure the adults thought that!